We are delighted to announce about upcoming Africa Business Mission from Japan and hosting a preliminary seminar for a preparation for the mission. The seminar will be focusing on sharing basic information about Japanese businesses, especially their expectations and business culture, for local companies’ preparations. We will also study from Japanese companies’ business expansion to other Asian countries and how that can be applied for Rwandan companies’ preparation. The seminar will take place on October 3rd, Wednesday, from 17:00. Following are the information on the seminar. For those who are interested in participating in the seminar, please fill in the following application form. You can also download the flyer for the seminar below. The interest of Japanese companies to African market is growing year after year. Rexvirt Communications Inc. in collaboration with Kobe City, ICT Chamber, JICA Kansai and Rwanda, UNIDO ITPO Tokyo Office, WiredIn Ltd. and WiredIn Japan Inc., and Kobe Institute of Computing (KIC), and with support of Africa Development Bank Asia External Representation, is organising a business mission to Rwanda and Tanzania with the delegation from Japan. 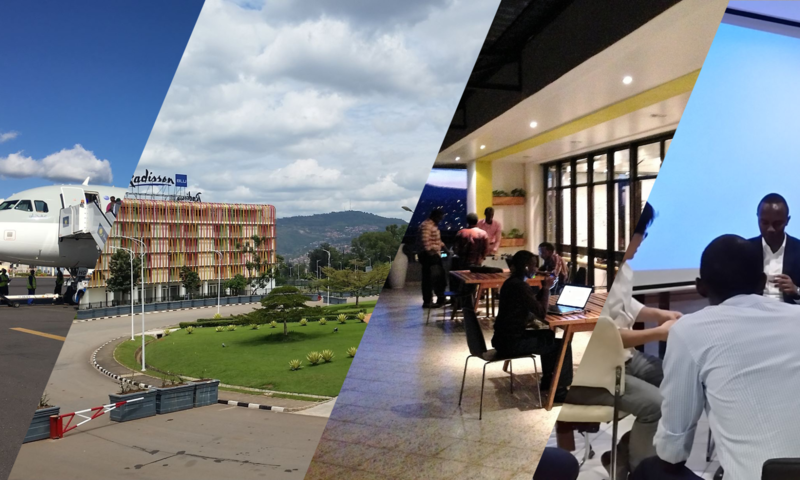 The mission will have different activities that include, seminar, exhibition, business matching session, as well as individual company visits to enhance the business discussions between Japanese and Rwandan companies. We are looking forward to welcoming you to the seminar as well as at the activities for the mission in November.